We are a family run business & we have been operating for over 20 years throughout, Herts, Beds, Bucks & London. 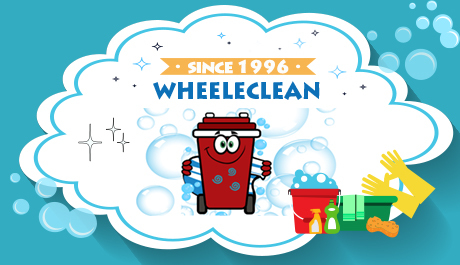 Wheel E Clean has many years of experience and is one of the fastest growing commercial and residential waste removal companies in the UK. We are a registered and certified carrier with the Environment Agency and fully licensed and insured to undertake any waste removal or rubbish clearance job you can imagine. There is almost no material nuisance that we can’t take off your hands and we offer a money-back guarantee that our fully licensed waste removal staff will properly dispose of all of your unwanted items and recycle them whenever possible. 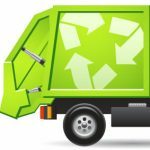 We provide the most efficient, reliable, and non-intrusive wheelie bin cleaning, rubbish removal, garden clearance and licensed waste removal services in the Luton area.